In a school where academic reigns supreme and sports are relegated to a dusty corner of the campus, Li Ying vows to revive the basketball team by volunteering to be the head coach. Her first member is Yuan Da Ying, a country boy who is passionate for basketball but has no skill. 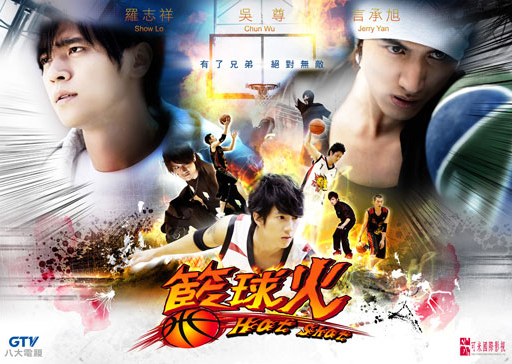 Their recruitment goes into high gear when Dong Fang Xiang, a legendary basketball player, transfers to their school. Around the same time, Yuan Da Ying falls for Zhan Jie Er, a scholarship student who reminds him of his childhood friend. Things are complicated by the fact her family works for Dong Fang Xiang, who she also grew up with. Their encounter may just rewrite the schoolâ€™s basketball history.